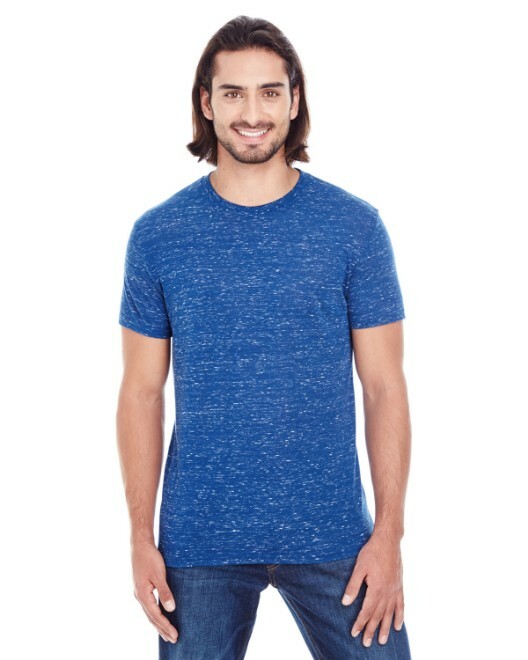 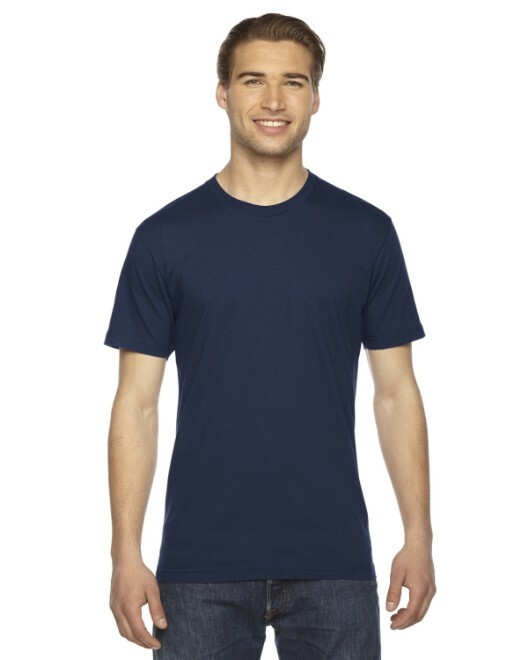 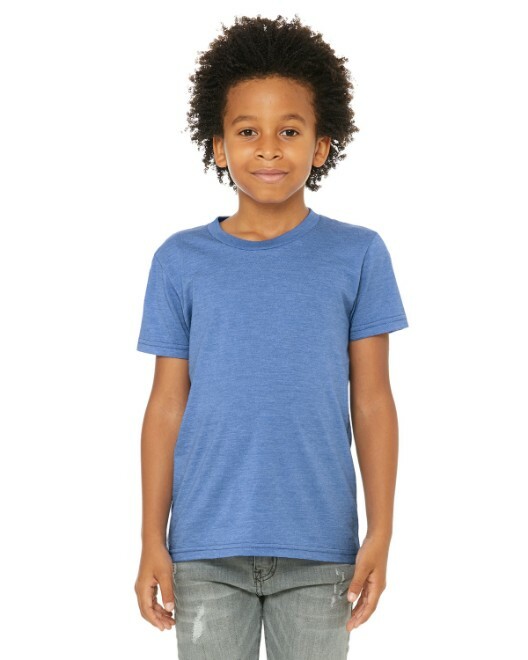 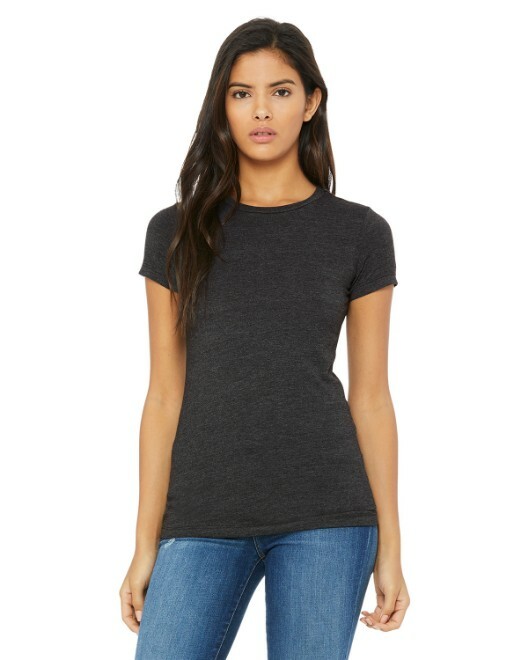 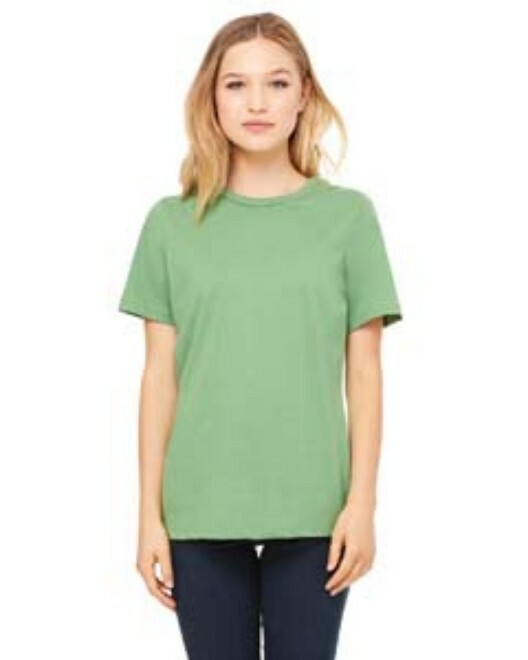 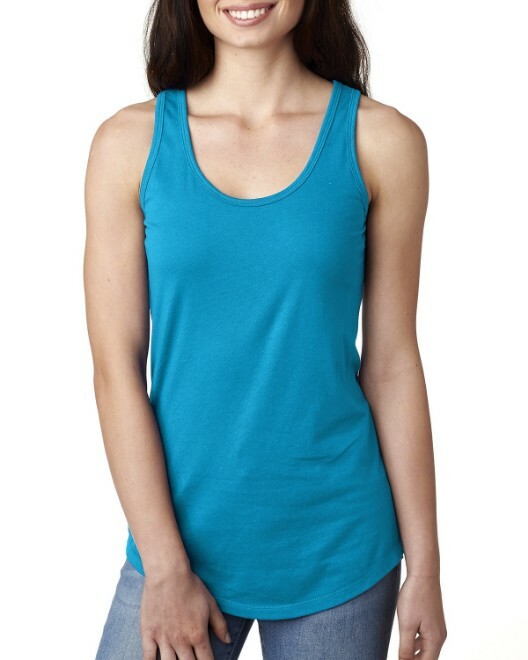 The ideal sporty and form-fitting t-shirt for both men and women, the Canvas 3001C Unisex Tee will meet your athletic, promotional, and comfort needs. 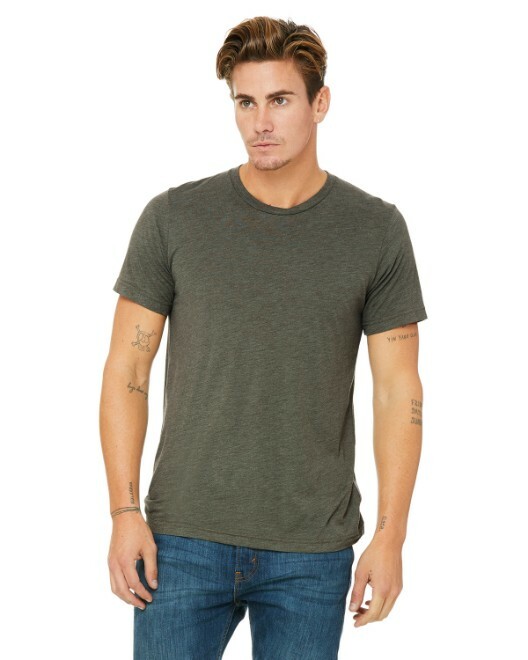 The 3001C features 100 percent combed and ringspun cotton, which is woven into a lightweight and fashionable 4.2 ounce slim-cut for a modern "indie rock" look. 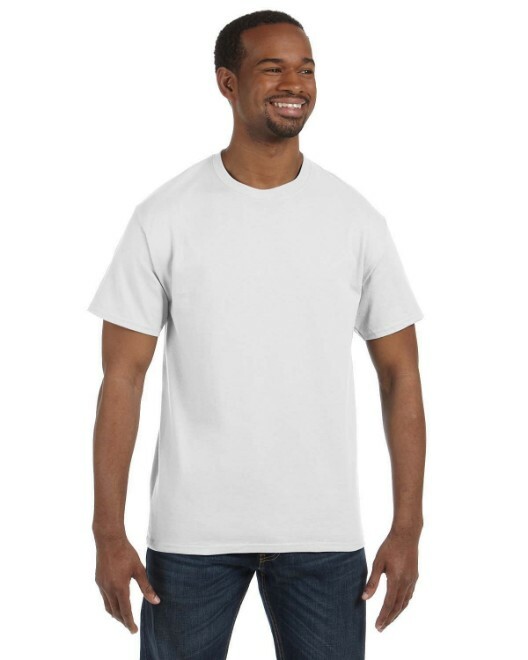 This Canvas Unisex Top is perfect for independent artists who are looking to create their own designs and logos, and require an affordable shirt that is also aesthetically pleasing. 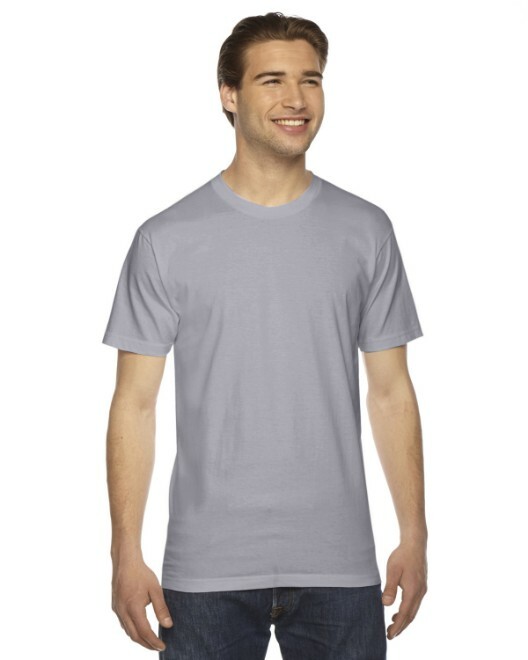 The 3001C Short Sleeve is also recommended warmer sporting activities and outdoor events and labor. 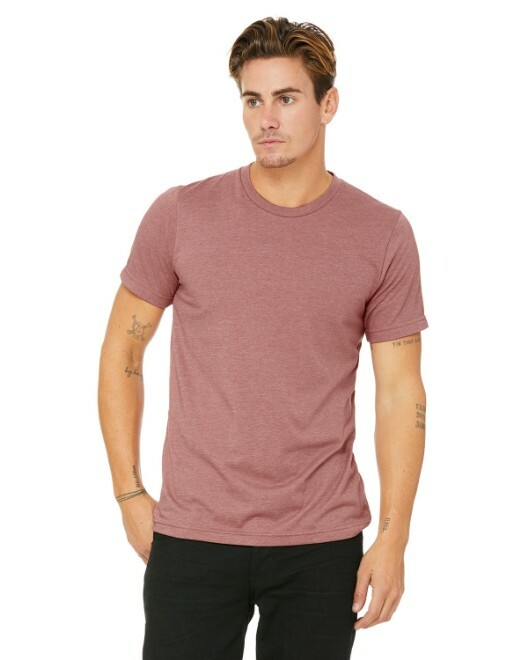 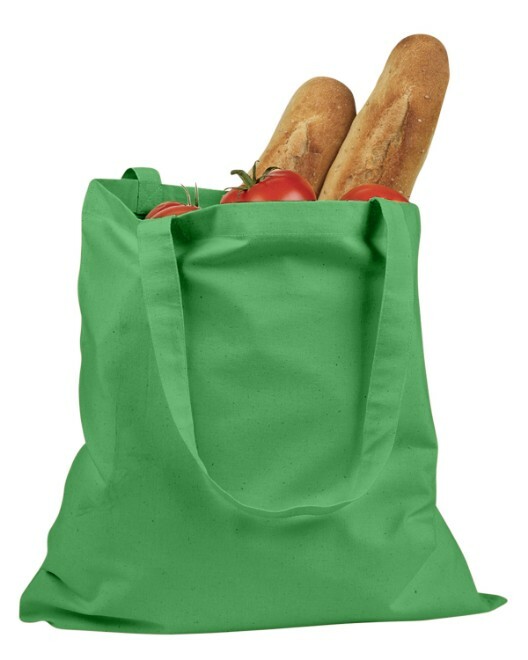 This is all due to the 30 singles thread that this Canvas apparel uses, which is a very fine but durable thread that is sheer, but not opaque. 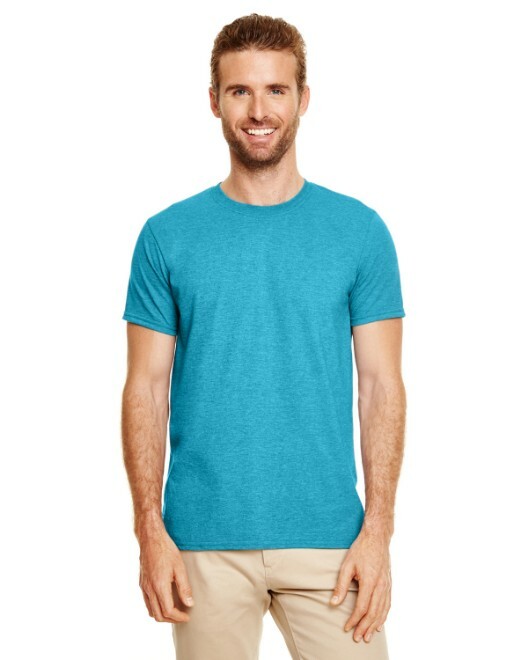 This results in a t-shirt that not only feels great on skin, but also creates a smoother surface for better printing results. 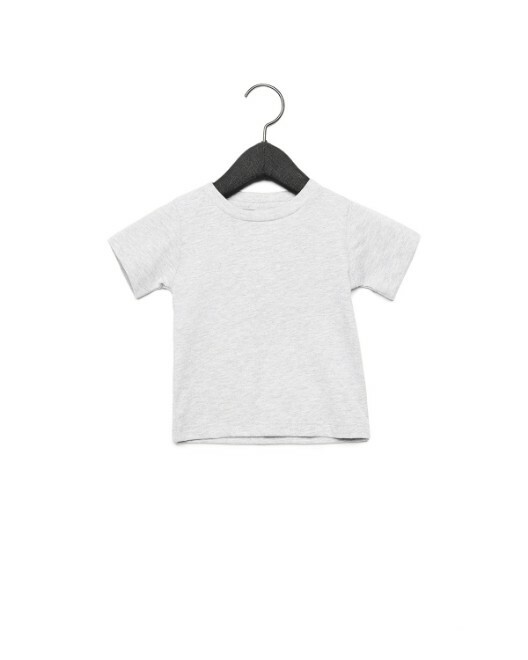 If you happen to be one of the many young enterprising artists today, whether you are an aspiring fashion designer seeking to start their own clothing line, or a devil-may-care rock n' roll god in the making, then you need to create as much awareness as possible. 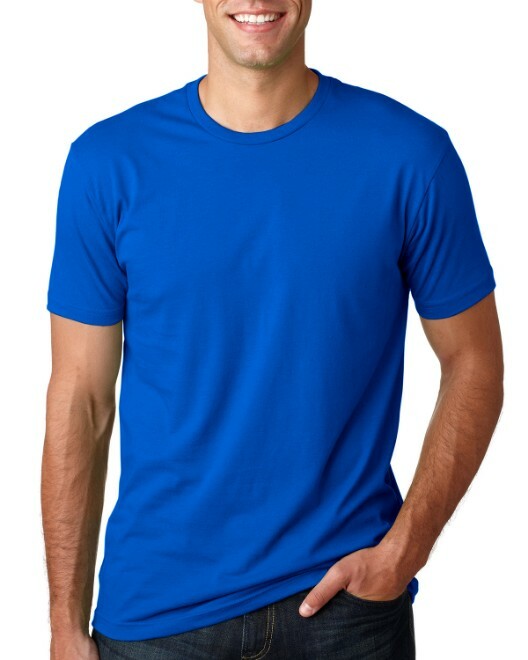 The best way is to grab the best canvas you can, like the Canvas 3001C Unisex jersey-knit short-sleeve t-shirt and let everyone know who you are on the way up by creating a tee that everyone will remember.